With summer days just around the corner, the excitement of prom season will soon be upon us. 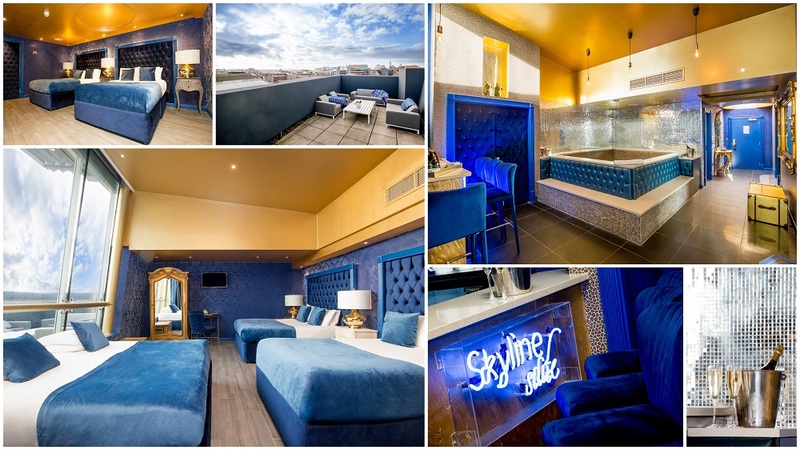 So, add a sprinkle of magic to your Liverpool prom night with a stay at Signature Living party apartments in Liverpool. Spend a night of luxury with your best girls as you ‘cheers’ to the end of exams and a sun-kissed summer ahead. With flexible group accommodation and fantastic facilities, you’ll be made to feel like VIPs from the moment you arrive. 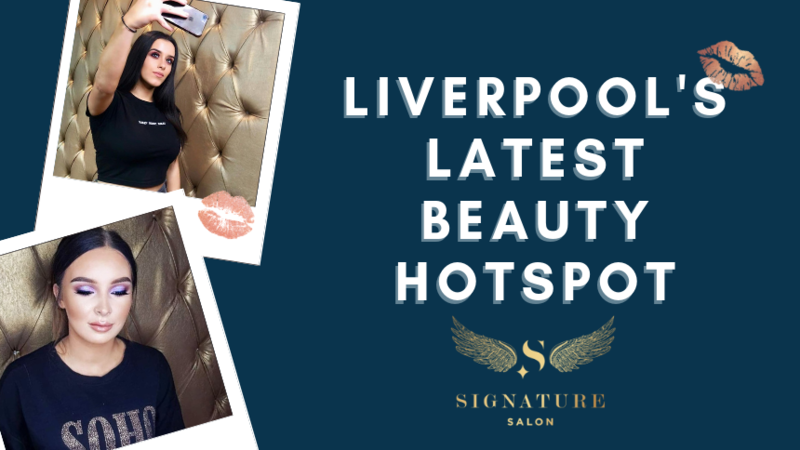 Get ready for prom in style at Signature Living – you can pamper and preen as much as you like before you head off for the big night. 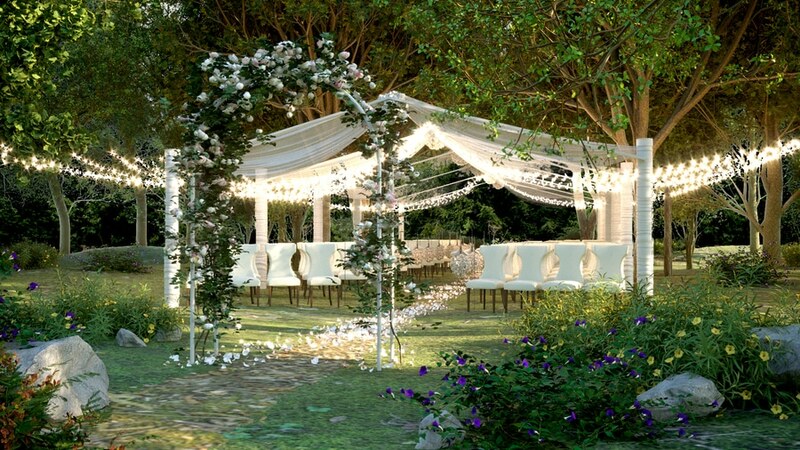 Designed for hosting group celebrations, we can accommodate for small or large groups, so you can all stay together. If you’re planning on having your hair and makeup done, why not use our Here Come the Girls offer? This includes a magnificent makeover from Uptown Funk..
Our spaces are fitted with exquisite decor and delicate details for the ultimate overnight stay. 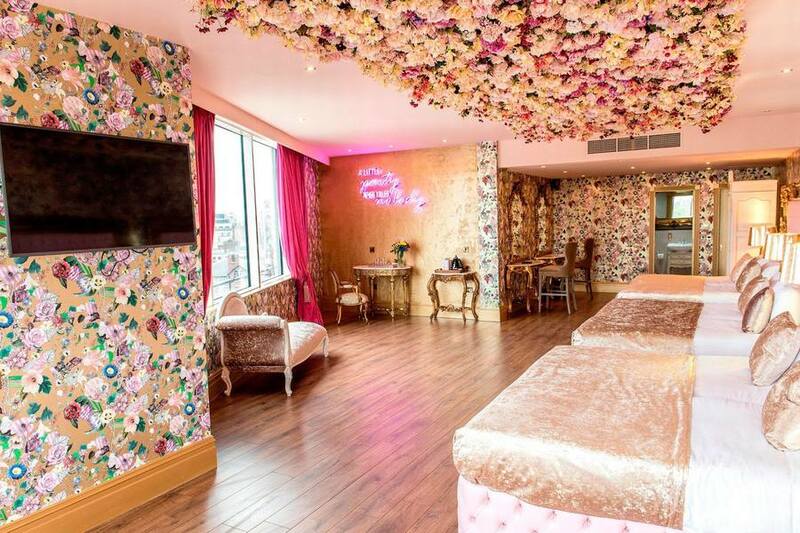 From summertime florals and tropical prints to pink neon lights, each suite offers the perfect backdrop for some Instagram snaps. 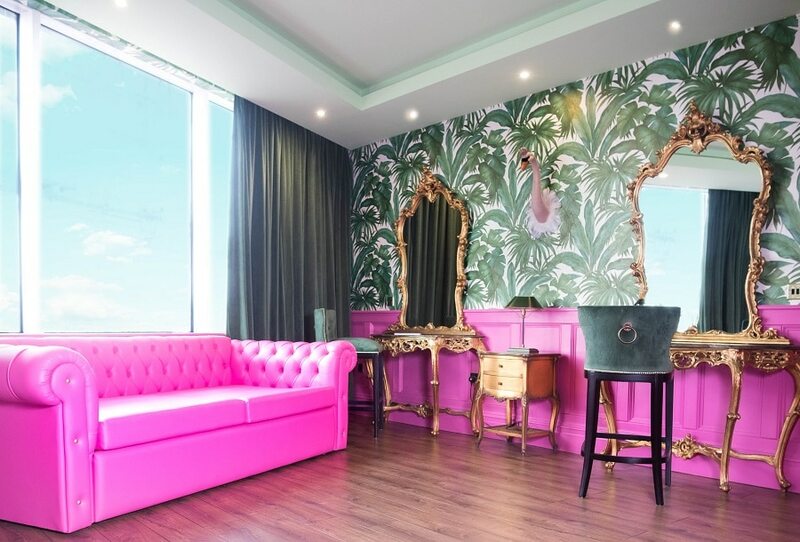 Our Creation suite’s blend of Barbie pink and palm prints has proved to be a particular hit with our guests and blogger visitors. See it in action in Scarlett London’s sleepover vlog. Our famous party rooms and apartments are also best-loved for our giant whirlpool baths. Enjoy a glass of fizz as you sit back and relax! 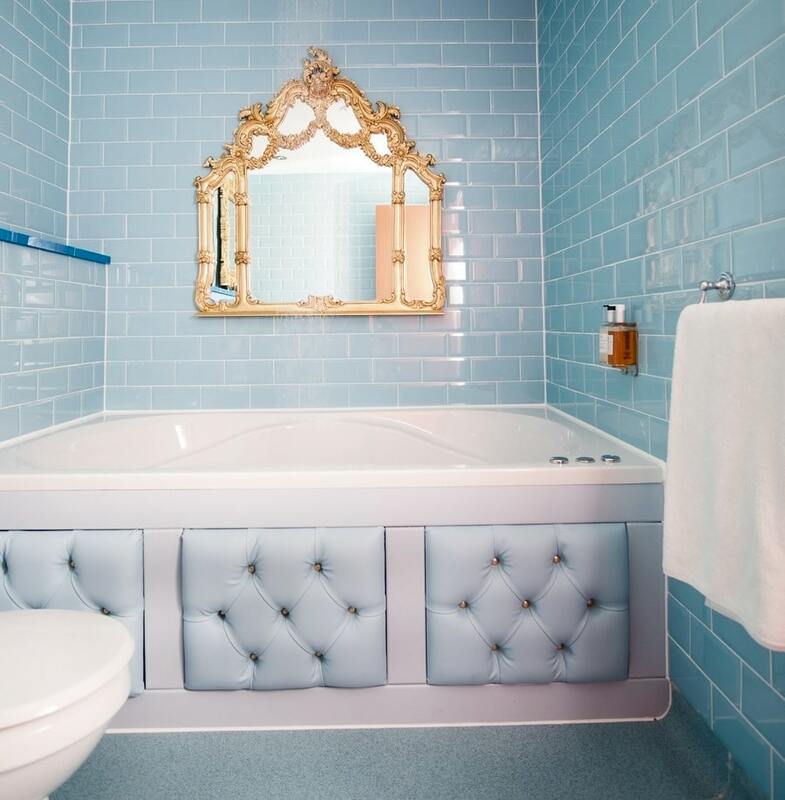 The new OMG suite features this pastel baby blue bathroom and giant bath, already a favourite amongst our guests. When you’re all partied out, sink into our comfortable, deluxe beds for a blissful night’s sleep in style. Our rooms also feature kitchenettes, so that you can stock up on your favourite treats or enjoy a spot of breakfast in the morning. Our party apartments couldn’t be based in a better location in Liverpool. Signature party rooms and suites are located within Liverpool’s luxury Shankly Hotel, so you could also join us for a hearty brunch downstairs at our Bastion Bar & Restaurant. 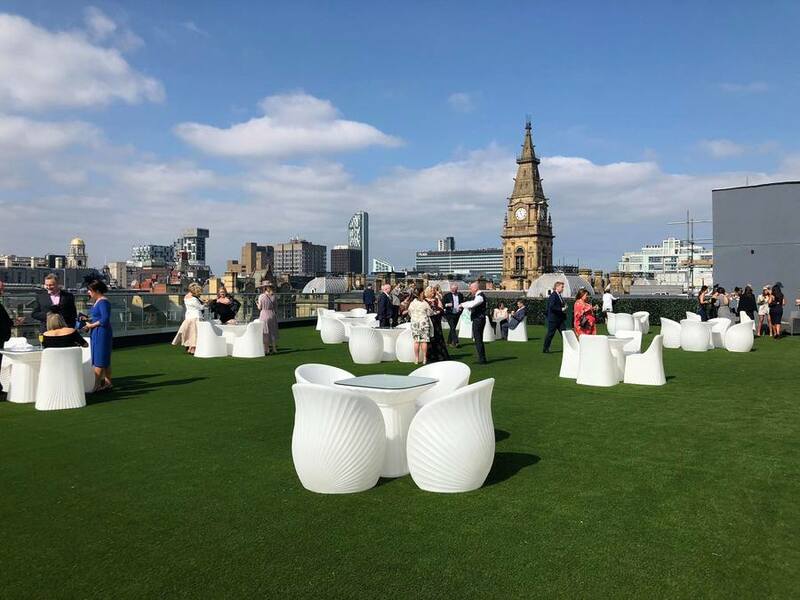 What better spot to capture some prom pics than The Shankly’s breathtaking Garden of Eden rooftop terrace? Showcasing stunning views across the city, this spacious spot is a favourite for summer cocktails and catching the sunset. 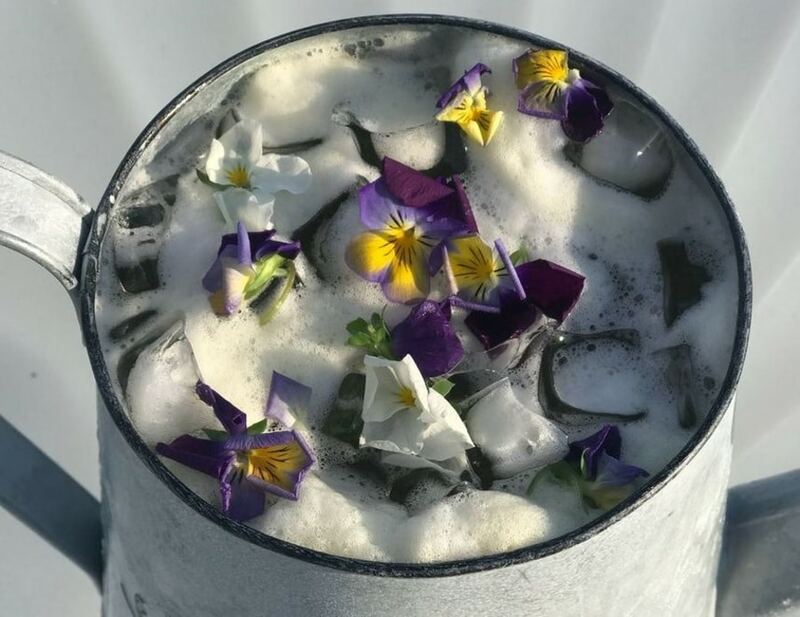 We recently launched a new range of summer cocktails, including this gorgeous Garden of Eden sharer, served in an adorable watering can. To enquire further or to book your prom apartment in Liverpool, simply give our friendly team a call and they’ll be happy to guide you through our options. They’ll be able to find the best available price for you and your group, based on our special packages and deals. Plus, any specific requirements you may have. You can speak to our team today on 0151 601 8801. In the meantime, don’t miss out on our latest news and offers over on Facebook.